A personal assistant may have the responsibility of performing both professional and more personalized duties for an employer. Personal assistants can help with typing up emails and documents. Some personal assistants are organizers who help people better manage their personal time and energies. A personal assistant may be responsible for running errands for her employer. The interviewing process is extremely important when hiring a personal assistant. If you are planning to hire a personal assistant, there are several things that you need to consider. To begin with, you need to have a clear idea of what her duties and responsibilities are. After determining this, you need to determine what skills are needed to get the job done. You also have to consider factors such as personality and character. The quest to hire a personal assistant does not begin when you are face to face with a potential candidate. Before you begin interviewing, there is quite a bit of work that you need to do. You should begin by outlining your expectations. There are several reasons why you need a clear idea of what your personal assistant will be responsible for. To begin with, it will be very difficult to qualify a person for a job without having a clear idea of what the job requires. It may also negatively impact the working relationship if you hire a personal assistant who feels as though you are taking advantage of her. For example, in some instances, personal assistants only perform professional duties. In other instances, however, personal assistants may have the responsibility of more personalized duties. This should be made clear to the individual you hire. Once you have outlined the duties, you need to determine the skills necessary to perform those duties. This will help you choose a well-qualified candidate. Once you have noted the skills that will be necessary, you should assess them along with the duties and determine a reasonable salary. Even if you will allow potential candidates to request the amount of pay they expect, you should have a general idea of what you believe is reasonable and fair. 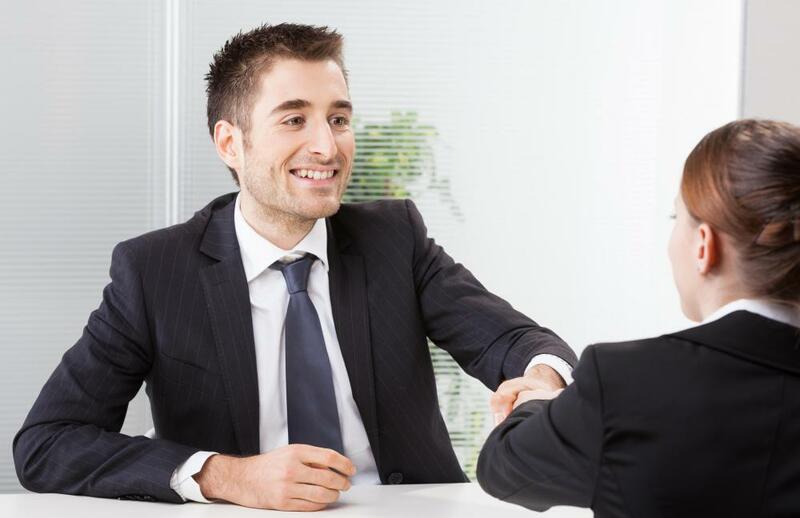 When you are ready to begin interviewing, you can advertise the position online, in newspapers, or you can attempt to get help through a staffing agency. You may find openly interviewing every interested candidate to be a lengthy and time-consuming process. Instead, you should develop an application process that will allow you to screen resumes and cover letters. If your personal assistant will be required to perform specialized tasks, you may ask for samples or portfolios of relevant work. Once you decide who you want to interview, you should strongly consider the person’s personality. Most likely, the hired individual will be working very closely with you, so compatibility can be as important as skills. Character may also be very important. Depending upon your field, your assistant may need to maintain a certain appearance or lifestyle, so as not to adversely affect your career. This may deem it necessary for you to conduct background and criminal checks before you hire a personal assistant. What is a Personal Assistant Business?